shapes to match your interior or exterior architectural specifications. left natural with a clear protective finish to display the grain of the wood. 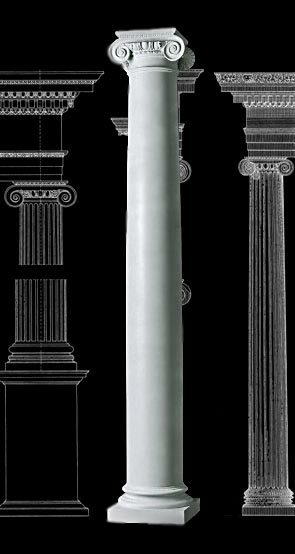 smaller column sizes and fiberglass for the larger column sizes. your column sizes and interior or exterior applications.